Mokosh has created a skincare range that is made differently from virtually any other – completely free of synthetic ingredients. 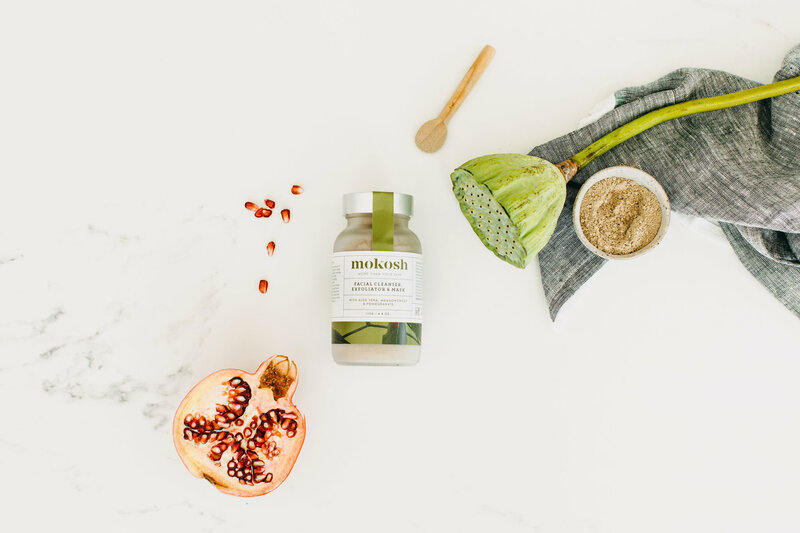 Using Mokosh products is like moving from a diet high in processed food to a whole food plant-based diet – it will allow your skin to breathe, assimilate nutrients and glow with health. The absence of synthetic ingredients means their range is not only healthier for your skin, it is also safer – both for our bodies and the environment. Follow them on Instagram or Facebook. And onto this week’s show! Well I think I’ve met my match when it comes to someone who can’t shut up about a topic they’re passionate about – Dr Jolene Brighten is here to join me this week and we got chatting for half an hour before even hitting record! If you haven’t come across her work here’s the wrap: before earning her Doctorate of Naturopathic Medicine at the National University of Natural Medicine, she graduated with a degree in nutritional biochemistry and clinical nutrition. There she was involved in nutrition research exploring interventions for maintaining healthy hormones and body composition as we age. 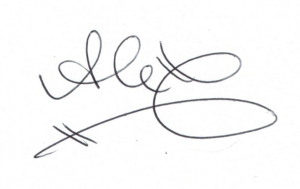 She founded 3 clinics before age 35 and is currently the medical director at Rubus Health in Portland, Oregon. 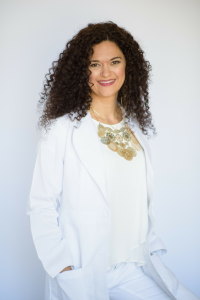 Her post-doctorate education and training in Functional Medicine and Clinical Nutrition have been through The Institute for Functional Medicine. She continues to study with IFM to stay up to date on the most innovative therapies and techniques to help her patients heal. She published her first book, Healing Your Body Naturally After Childbirth: The New Mom’s Guide to Navigating the Fourth Trimester in January 2016. It was an instant Best Seller and has helped hundreds of women heal themselves after birth. 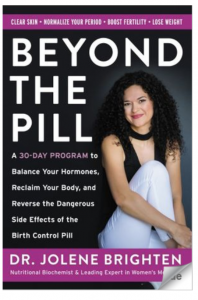 Her second book, Beyond the Pill, with Harper One, has come out January 29, 2019. 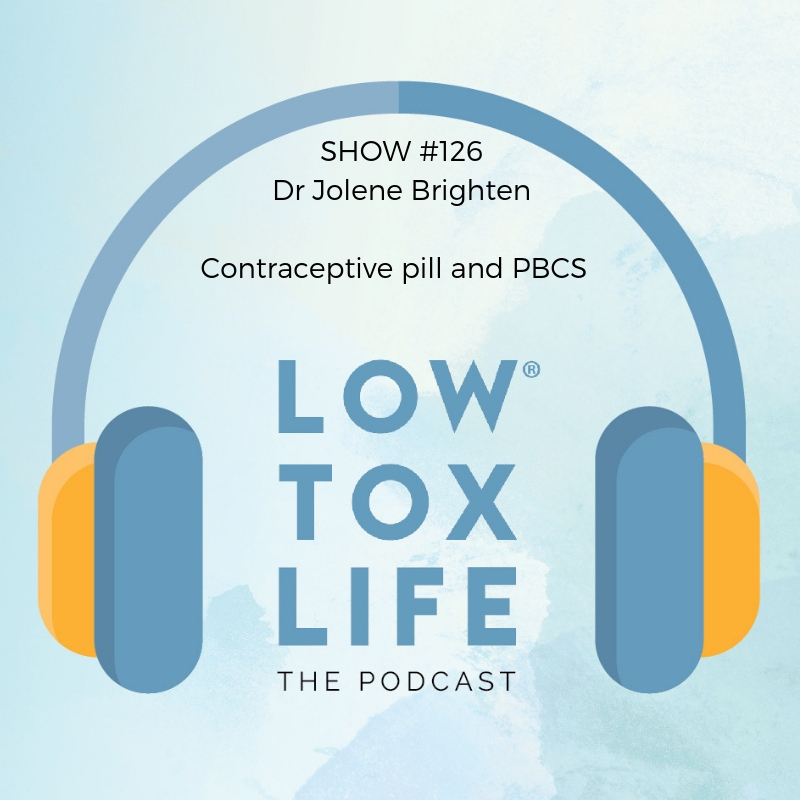 And in today’s show we discuss the effects of the birth control pill both during the use of it and when coming off it, and what women can do to take back their health. It’s such an empowering conversation and I hope afterwards women everywhere go rushing to grab a copy of Jolene’s incredible new book – Beyond the Pill. Enjoy today’s conversation. If you are a woman or know a woman, you need this show and you need to share it so head to instagram and pop it in your instastories so others can know more about this important topic. What are some of the issues the pill can cause that women aren’t told about? How does hormonal birth control affect a woman’s thyroid? How can the pill affect our gut health? What about the effect on a woman’s libido, can they get it back? What should women know about cancer risks? How common is it for women to experience mood-related side effects? What can women do right now if they’re on the pill or have and hearing this? What is the effect that the pill has on fertility after coming off of it? How do we balance our hormones after the pill? What should women coming off the pill to become pregnant do to optimize their fertility? For women who DON’T want to become pregnant – what do you recommend instead? Why do some women report increasing or new fatigue and brain fog if they’ve used hormonal birth control? What’s the connection between anxiety or depression and hormonal birth control? Do the mood symptoms or energy issues just go away when a woman stops birth control? What is Post-Birth Control Syndrome? Why is it so difficult for women to come off of birth control? What are some of the things that we can do begin to heal our bodies after coming off of the Pill? If not ready to come off of it yet, is there anything we can do to offset the effects while still on the pill? How do you recommend women come off of birth control? Do you slowly phase out the medication? If you want to listen on Spotify click through HERE. Enjoy the show and thanks again for taking the time to rate and review the show on your app – it’s like tipping the bartender and it means the world. I loved this podcast! I just had to share what has happened to me since listening. I stopped taking the pill in October last year & hadn’t had a period since stopping. I was very interested in the Seed Cycling concept mentioned in the podcast. I started on the New Moon (7th March) & two days later I got my period! This could be a crazy coincidence but either way, I’m very thankful!